– Function: natural Ab ? First line of defense ? • Function: alarm, Ag uptake ? favor of postive selection by self ? 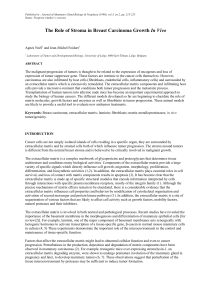 • Role of microflora -> positive selection by commensal non self ? 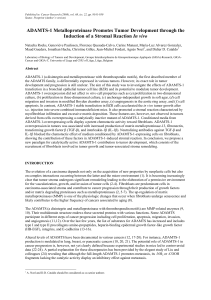 editing or clonal silencing), due to low affinity ? • Connectivity between Ig idiotypes ? 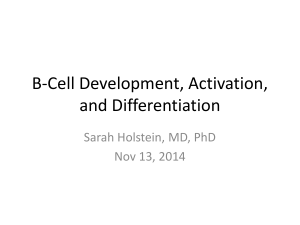 High CD1d expression -> NKT activation through glycolipid recognition ? 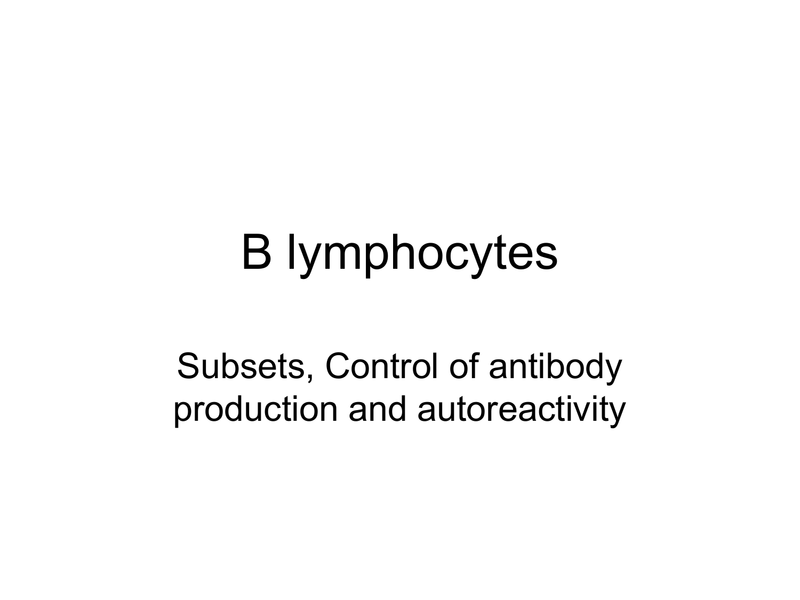 Involved in the generation of autoreactive B cells in SLE ? 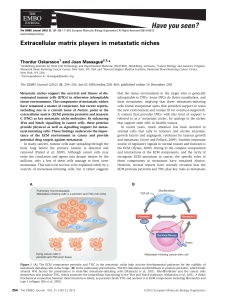 sinues are lined with endothelial cells and surronded by adventitial recicular cells. 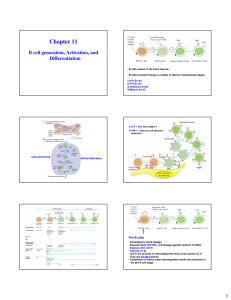 Functional role of the pre-B/stromal cell synapse? 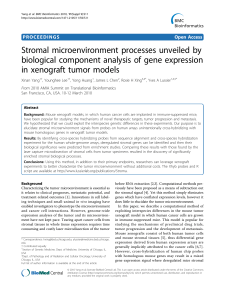 enhance the pre-BCR tonic signaling, thus increasing the efficiency of these programs. 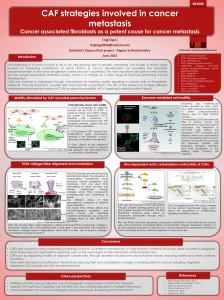 migrate and reach IL-7 + cells. 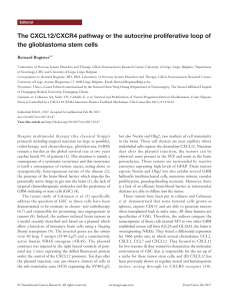 Pre-BCR+ cells interact with GAL1+ /IL-7+ cells. 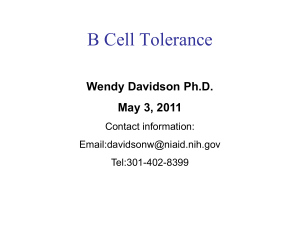 impact on T cell activation ? 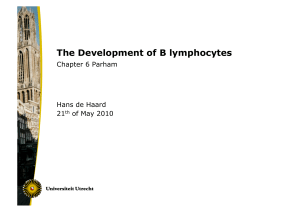 cells have unpaired T cell priming ? • Unconventional capture ? MHC tickling ? system to study protein evolution ? • Can one define general rules ?